Have you read secret 1? If you haven’t, you would want to. 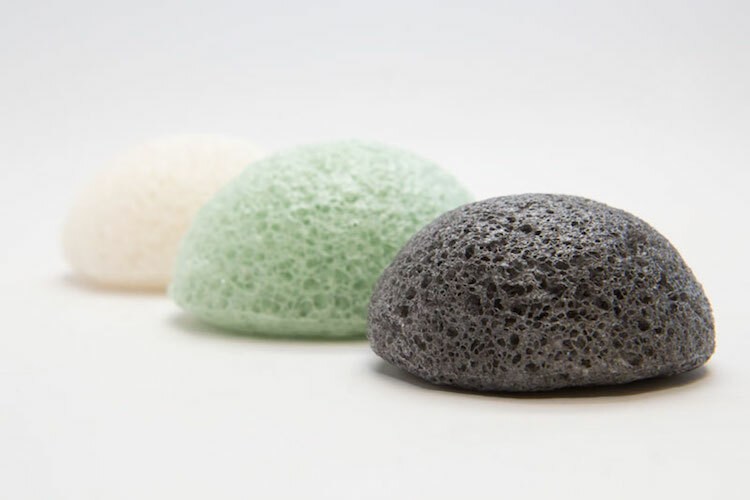 If you wish to clean your skin very carefully, you should use a konjac sponge, a sponge that has been produced from the roots of the konjac plant. The ingredient in the konjac sponge helps keep your skin hydrated and cleanses the skin of impurities. Whoever knew that just changing a sponge could help so much?